Don’t Delay, Sell Your Queens House Today. You Choose The Closing Date. Get A GUARANTEED “AS IS” Cash Offer For Your Queens Home. Avoid the hassle of realtors, repairs, and months of uncertainty. We specialize in working closely with homeowners to provide fast cash buyouts for their houses. No realtor and no repairs necessary! When you say, “I need to sell my Queens house,” call us. 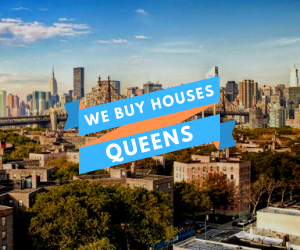 We buy houses in Queens NY fast – for cash! 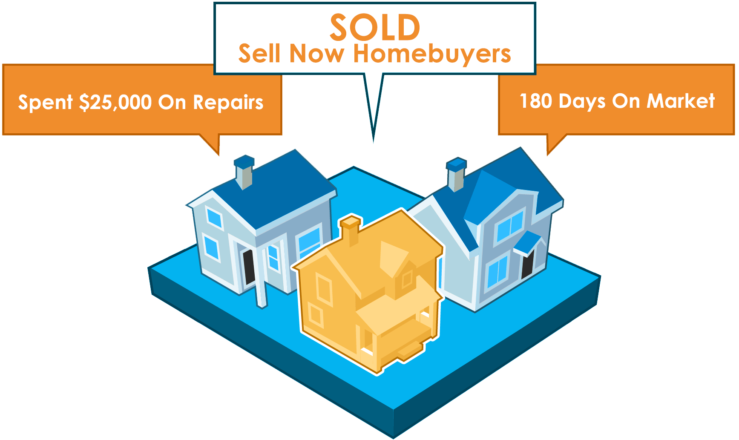 Sell Now Homebuyers is the premier local home buying company in Queens NY. We have been in business since 2010 and as the #1 Home Buying Company in NY, will buy your Queens house as-is for cash. That’s right, we’ll buy your Queens house or property no matter what condition it is in! There’s no need to clean, make repairs or renovations, or anything else. We take care of it all when you sell to us. We are not Realtors; we are a group professional real estate investors and we have the real estate knowledge, legal resources, and funds available to fix most real estate problems, that includes buying your Queens NY property for cash. Get a fair “AS IS” all cash offer for your Queens home or property today. We are Queens NY’s premier local home buying and real estate solutions company. If you are looking to sell your property fast contact us today and get a fair AS-IS cash offer on your Queens house. 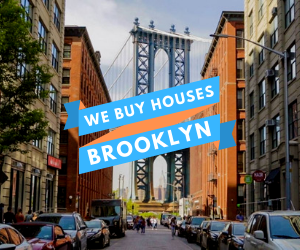 When searching the NYC real estate market for a “We Buy Houses Queens, NY” company or companies that buy houses, there is no better choice then Sell Now Homebuyers. As real estate professionals and investors, we’ve bought hundreds of homes throughout the greater NY Tri-State area. Selling Your House Fast In Queens Can Be A Quick And Simple Process – We’re not listing your house we’re actually the ones buying your house. Because we pay cash, we’re able to close quickly or on your schedule. When you work with us there are no fees like there are when you list your house with an agent. That means you don’t have to worry about extra costs, having to come out of pocket to sell, or even getting your house ready for a sale (we’ll buy your house as-is). You won’t have to wait for a buyer either while your house sits on the market for 4-6 months or longer. 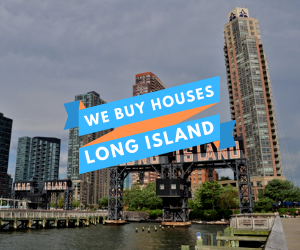 We Buy Houses In Queens Fast – In ANY Price Range And ANY Condition! We are local cash home buyers in Queens and purchase properties in “As-Is” Condition. We purchase homes from sellers just like you who are in a variety of situations. We are able to close very quickly (usually within 21 days!) or on the date of your choice. Whether you are behind on your tax payments, facing foreclosure, divorced, stuck with bad tenants, inherited a property that you don’t want or have a property that needs repairs, we would be happy to work with you. 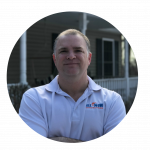 Our simple home selling process is the quickest way for homeowners to gain certainty that their home will sell while avoiding the hassle of realtors, repairs, and months of uncertainty. 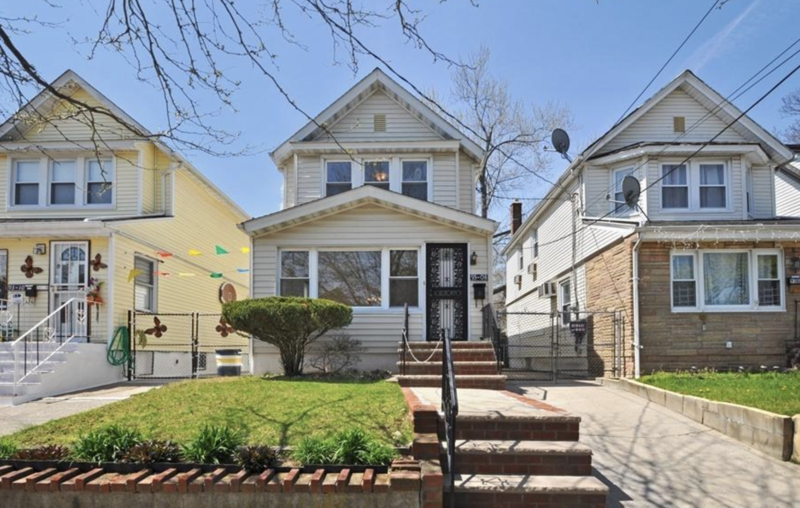 If you need to sell your house fast in Queens, this is the place to start. We are here to help and ensure the process is simple and straightforward. Stop wasting time and money trying to sell your Queens NY home the traditional way. Fill out the form below or call us right now at (914) 559-2579 to get a fair “AS IS” cash offer on your home. IMPORTANT! Other so-called “Local'” Queens Cash Home Buyers claim they can buy your house in 7 days. Don’t believe the hype because that is simply not true. It typically takes 30 days. That’s why it’s beneficial to work with a company that is local and who understands the New York market. We are experienced and local real estate professionals committed to fulfilling our clients’ needs rapidly while making the process as simple and hassle-free as possible. We help property owners just like you, in all kinds of situations. From divorce, foreclosure, a death of a family member, burdensome rental property, and all kinds of other situations. We buy houses New York, throughout the Hudson Valley and across the NY Tri-State area. Sometimes, those who own property simply have lives that are too busy to take the time to do all of the things that typically need to be done to prepare a house to sell on the market. If that describes you just fill out the form above to get started.